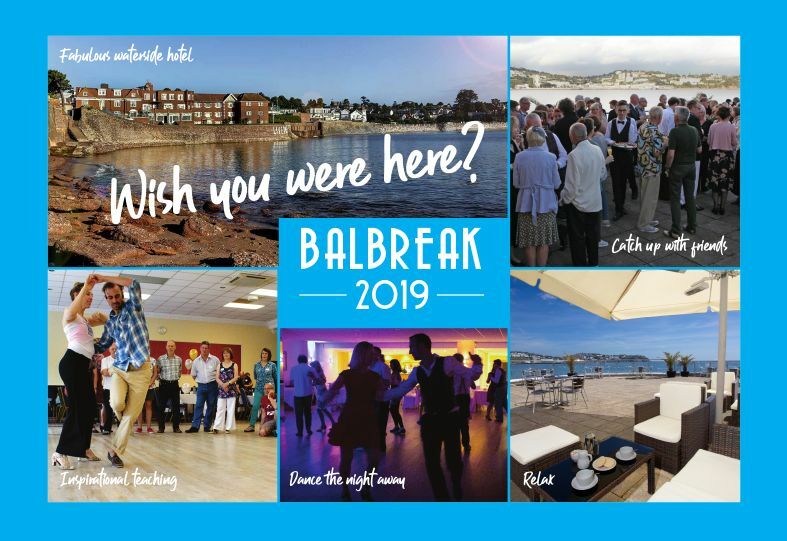 The price includes dinner, bed and breakfast accommodation so please see our accommodation page for further details. Single accommodation available for a £30 supplement for the weekend. Balboa workshops for intermediate and above Balboa dancers. Although no prior Slow Bal experience is needed, you will gain more from the weekend if you have taken a few tasters or classes prior to the weekend. 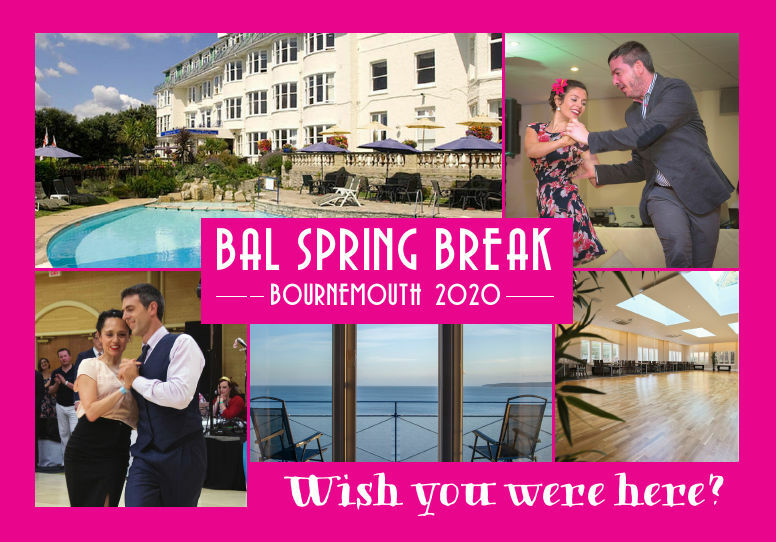 Please contact us if you would like to be added to our mailing list to hear about our Balboa dance weekends.